My unequivocal answer is ‘yes’. 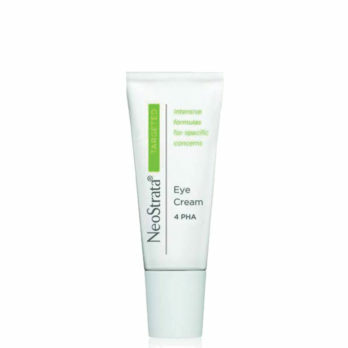 To achieve the best results from your skincare regime it is advisable to use a specially formulated eye cream. 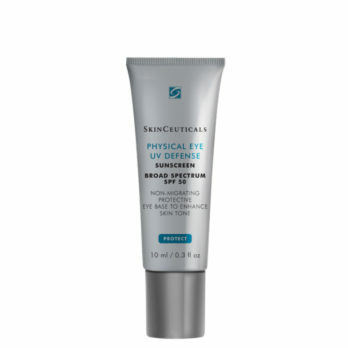 The ingredients are specially formulated to target your skin concerns while at the same time minimising spread into the eye that causes irritations. 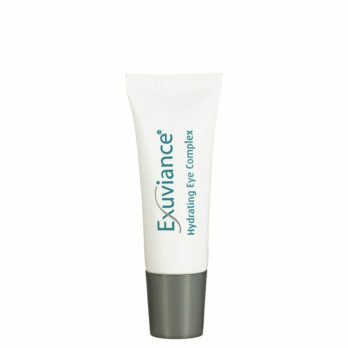 Your eye cream will be the 4th step in your day regime and will be the 3rd step in your night time regime. 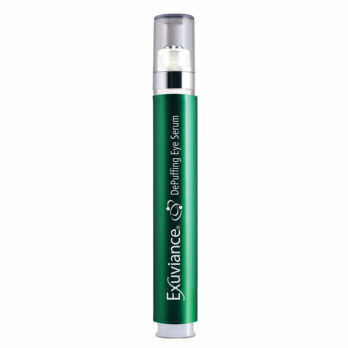 Having said that, let me add that there are also a number of serums that are safe to use around the delicate eye area. So how to know if you should go for a serum or an eye-cream? 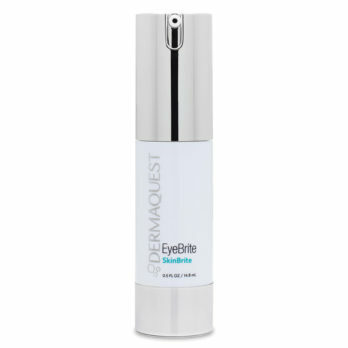 Most people are concerned about eye irritation so if the serum causes an irritation on your skin, I would advise you to look for an eye cream that will work for you. If you have started to notice lines or deeper folds such as wrinkles around the eye area, then it is a good idea to consider an eye cream that plumps the skin and stimulates the fibroblasts (precursor skin cells) to produce more collagen and elastin. My main ingredient choices for this skin concern is hyaluronic acid, alphahydroxy acids, polyhydroxy acids, vitamin C and vitamin A. As we get older a number of changes take place around the eye area. We tend to lose the supporting underlying fat, our skin sags, and the hard bony orbit starts getting resorbed which all leads to a hollow and sagged appearance. When this is coupled with sun damage through UV exposure the changes described above tend to be more severe. Botox: to reduce the activity of the muscle around the eye which will minimise the folding of the skin. Dermal fillers: these will provide much needed support and lift sagging tissue, help to smooth lines and wrinkles and rejuvenate the appearance of the periorbital region. Further improvement can now be achieved with a good eye cream containing ingredients that help slow the ageing process and stimulate new collagen production. Here I look for peptides, stem cells, growth factors, anti-glycation ingredients, vitamin C and vitamin A, alpha and polyhydroxy acids. Other treatments to consider: further improvement can be achieved with the above approach especially if one adds laser treatments or Dermapen to further enhance the tightening effect and collagen stimulation. If hyperpigmentation is your main concern, then I advise you to consider an eye cream that contains ingredients that will help lighten or reduce the appearance of the melanin and at the same time inhibit new pigment or melanin being deposited in the skin cells. Ingredients such as arbutin will help lighten pigmentation and even stop the enzyme process that forms new pigment. Similarly, vitamin C has been shown to have a dual effect in lightening existing pigmentation and preventing new pigment formation. With severe pigmentation one may have to consider laser pigment removal. Several sessions may be required to achieve the desired result. Hyperpigmentation: often genetic or due to sun damage. Increased vascularity: this can also be due to genetic reasons or through sun damage. Tear trough: this can be seen as early as our teen years and sometimes even younger and has primarily a genetic cause. Very simply it is a loss of the underlying supporting fat which allows the skin to fall against the bone producing a shadow or darkening effect. Various combinations of the above. 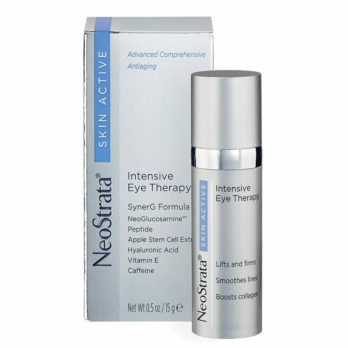 The treatment choice is entirely dependent on which of the above causes is creating the dark circles. 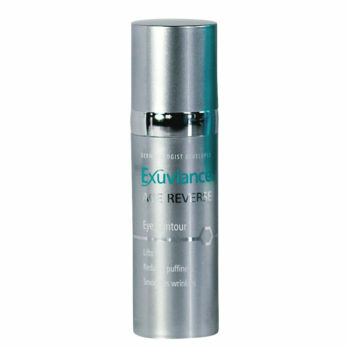 The approach to hyperpigmentation is the same as described above. Increased vascularity can be reduced by topical products. However the best solution to consider is laser vein removal. It is highly effective although unfortunately, not a permanent solution. As veins appear again over time, the treatment has to be repeated. Tear trough depressions are best treated with dermal fillers as the filler has the ability to lift the skin off the bone which reduces or eliminates the shadow effect. A combination of the causes will be treated by combining different treatment modalities: laser and dermal filler. If you have no real eye concerns but you would like to delay the onset of ageing changes around the eye area, then your best approach would be to consider adding an eye cream to your skincare regime. Here I look for ingredients such as hyaluronic acid, polyhydroxy acids and vitamin C. These ingredients are targetted to repair the skin barrier, protect against environmental free radicals and stimulate collagen production. 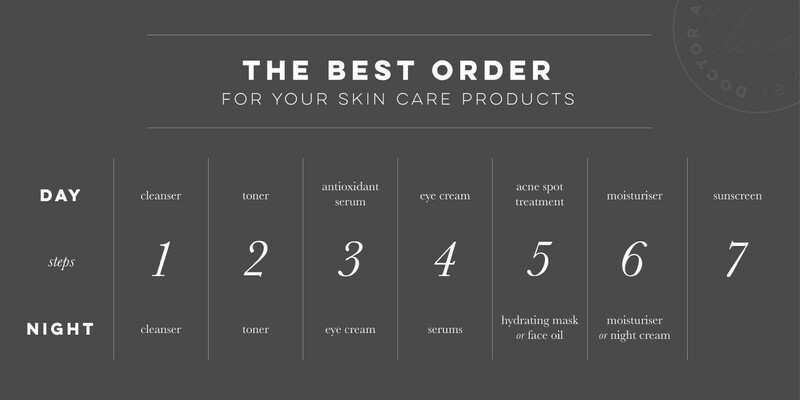 I hope that you found this article helpful in deciding which eye cream is for you.